Smelling blood in the water, special interest groups and tax thieving politicians pounced on the possibility of an Illinois capital spending bill. To fund the capital spending bill’s road and transit projects, politicians and activists have called for a gas tax increase of 20 cents per gallon with the highest rate pushed as high as 85 cents per gallon. To accept the capital bill and its likely tax increases, groups like the Fight Back Fund have been airing propaganda to scare Illinois motorists. The organization is headed by Marc Poulos, executive director of the Indiana, Illinois, Iowa Foundation for Fair Contracting, which represents the powerful International Union of Operating Engineers Local 150. One of their commercials promoting the lavish road spending made allusions to children being harmed in car accidents as reasons to support such a bill. The ad even ended with the call to action, “How many more people have to die before we act?” What these anti-taxpayer scare tactics don’t want you to know though, is that Illinois roads are surprisingly good. 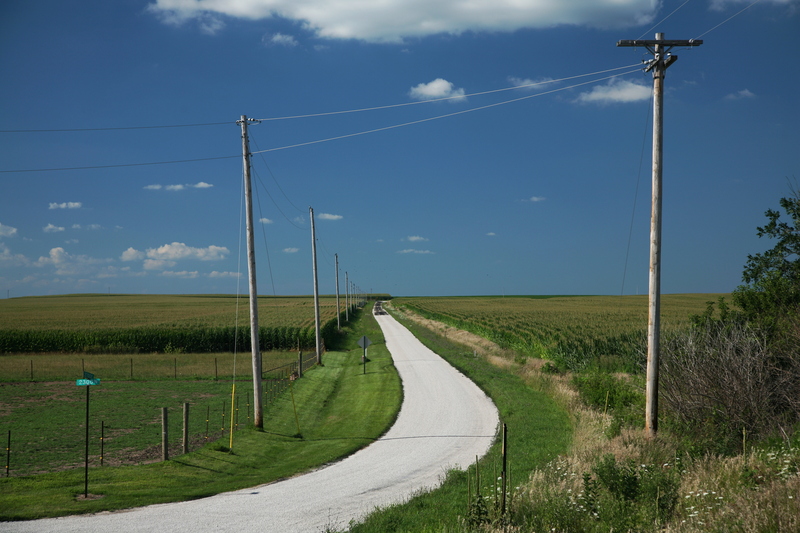 The American Society for Civil Engineers (ASCE), a society known for their advocacy on infrastructure projects, has graded the Illinois road network at a D, or “poor,” with the overall infrastructure graded at a C-. These are not the grades you would want you son or daughter to come home with, but there is a problem with this rating system. It does nothing to reference what poor means. They can cite why they gave it a poor grade, but can only compare its grade with other U.S. states. Poor can mean a 95% score for all the good it does. Thankfully, since the ASCE also rated the United States road network as a whole as a D too, we can compare the Illinois grade with other countries. So what is the condition of America’s roads? The condition of America’s roads are actually very good. According to reports published by the World Economic forum, of the 137 countries measured the United States has the 10th best roads in the world. On a global sliding scale from 1-7 with a 7 being the best, the United States scored a 5.7 in total. This score beats out other developed countries like Germany which scored a 5.5 for it’s rank of 15th place. So if the ASCE ranks Illinois as the same as the national average, a D grade, then Illinois has some of the best roads in the world, even better than Germany’s roads. Some would criticize the declaration that Illinois has surprisingly good roads by pointing to the Illinois bridge issue. Over two weeks ago an Illinois bridge on Lake Shore Drive made headlines by having cracks in its steel supports. It is also a fact that there are 2,290 structurally deficient bridges in Illinois. However, despite the scary sounding classification what structurally deficient means is more mundane. From the Federal Highway Administration, “Bridges are considered structurally deficient if significant load-carrying elements are in poor condition due to deterioration or damage.” That is it, just poor condition. Now consider the fact only 9% of the Illinois bridges are “structurally deficient” and the problem is a lot smaller than how it is presented. Illinois infrastructure is fine. The gas tax already brings in over a billion dollars a year, and should not be raised. In fact, Illinois roads would be even better if Illinois politicians did not steal billions from the fund for other projects, or use the funds to subsidize empty Chicago Transit Authority buses. Instead, Illinois government should take a stand for taxpayers, forget a massive multi-billion dollar tax increase, and live within its means like everyone else. Yesterday Ill. Gov. Jay Robert “J. B.” Pritzker (D) delivered a budget address promising to raise taxes on Illinois taxpayers to pay lavish Illinois government pensions. This is a promise to slam taxpayers with the Pritzker Amendment, a graduated state income tax increase on the Illinois Middle-class. The statement means driving more taxpayers out of their homes. Worst of all though, is that it makes it harder on future generations to live in Illinois. It is an accepted fact that 20 cents of every dollar taxpayers send the state will go toward public sector pensions. By taking out billions of dollars in debt and kicking the can down the road again, that future number could be even higher. Springfield—Last week, Ill. Gov. Jay Robert “J. 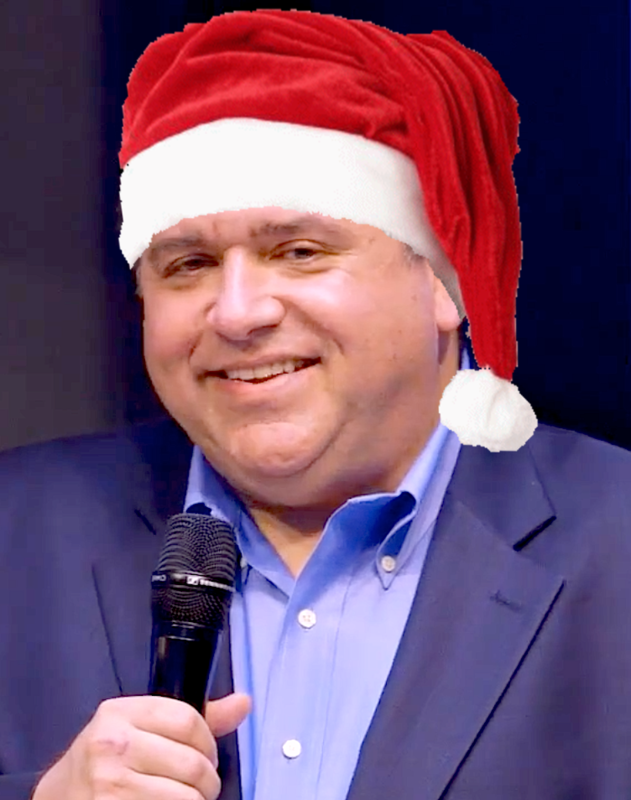 B.” Pritzker (D) fired the opening salvo in his war on Illinois working families. In a state that spent over a billion dollars more then it took in last year, Pritzker has decided to give pay raises to 20,000 Illinois government employees. This pay raise has been estimated to cost Illinois Taxpayers an additional TWO HUNDRED MILLION DOLLARS annually. In addition, Pritzker signed a bill that placed even more government regulation on Illinois gun dealers. This legislation has already inflicted casualties amongst the firearms industry, with other small business to follow suit. 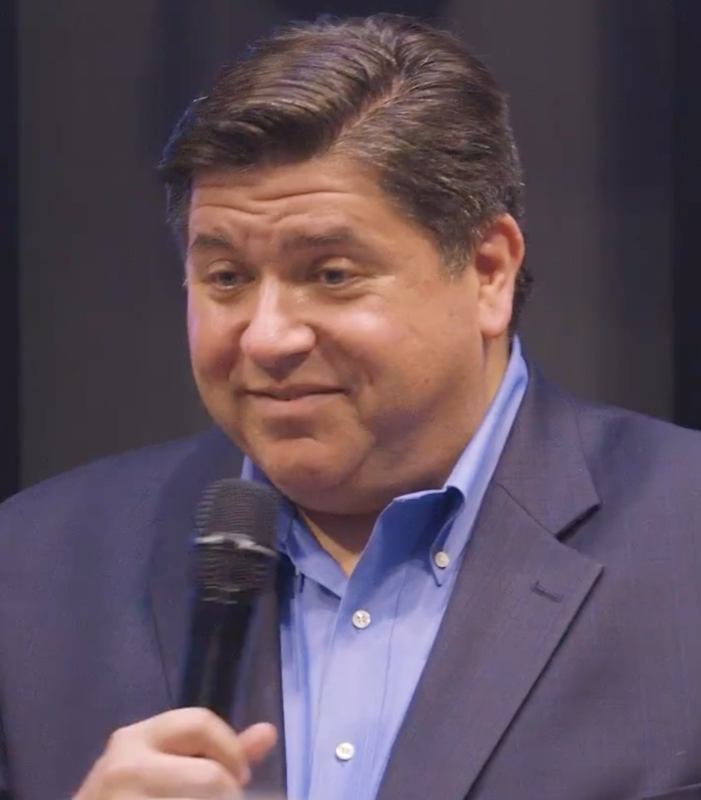 Despite claims from J.B.’s election website that “I have plans to put Illinois back on the side of working families,” the reality shows Pritzker will do anything but. On the agenda is either a Vehicle Miles Traveled Tax (VMT) that may force a government tracker into private vehicles or a 30 cent per gallon increase in the state gasoline tax. Both of these taxes will disproportionately hurt both middle and lower-class commuters, as the tax will steal a larger percent of their limited budget. Another anti-working-family tax measure is the Pritzker Amendment, a graduated state income tax increase on the Illinois Middle-class. Despite lofty statements made by Pritzker like, “The vast majority of the people in the state of Illinois should get an income tax break,” and, “The wealthiest people in the state can afford to pay a little bit more,” the political reality is completely different. HB 3522, a bill designed by members of Pritzker’s political party, is an example of legislation that can be passed if the amendment is ratified. Such a bill could raise the income tax payment made by a middle class taxpayer earning $40,000 by 16.44%. Thankfully, the flat income tax prevents such assaults against the middle class and those aspiring to better their station in life. J.B. Pritzker is locked in a fight against the Illinois middle and lower class, with the spoils of war going to benefit another class, the government class. That is why it is important to contact your local state representative and senator who can be found here: https://www.illinoispolicy.org/maps/ and tell him or her to resist these anti-taxpayer measures. Otherwise they may join with Governor Santa Claus in making Illinois a worse place to live.